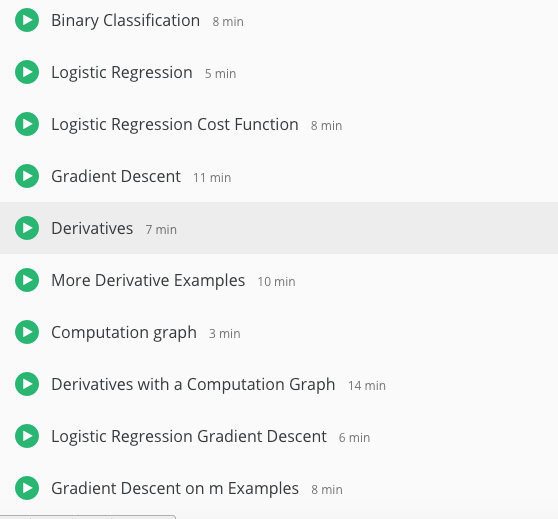 This course will teach you how to build models for natural language, audio, and other sequence data. 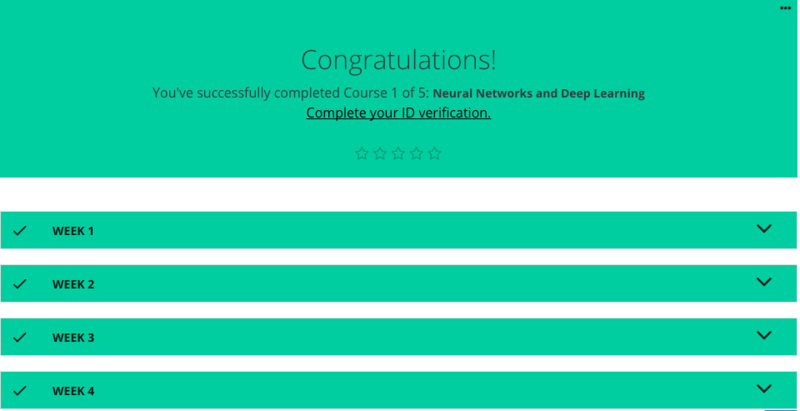 Thanks to deep learning, sequence algorithms are working far better than just two years ago, and this is enabling numerous exciting applications in speech recognition, music synthesis, chatbots, machine translation, natural language understanding, and many others. 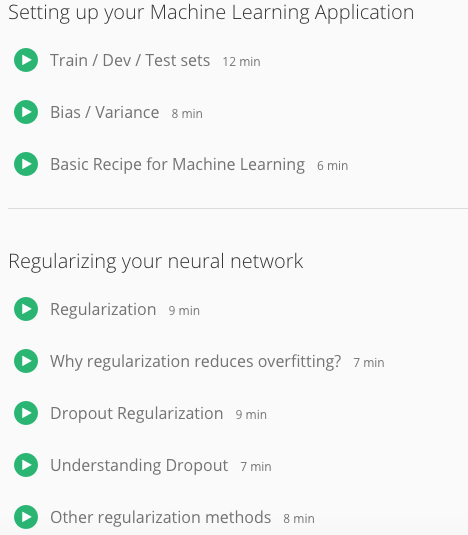 You will: - Understand how to build and train Recurrent Neural Networks (RNNs), and commonly-used variants such as GRUs and LSTMs. 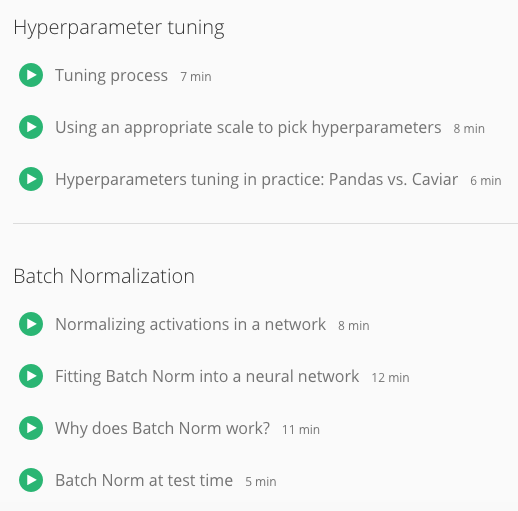 - Be able to apply sequence models to natural language problems, including text synthesis. - Be able to apply sequence models to audio applications, including speech recognition and music synthesis. 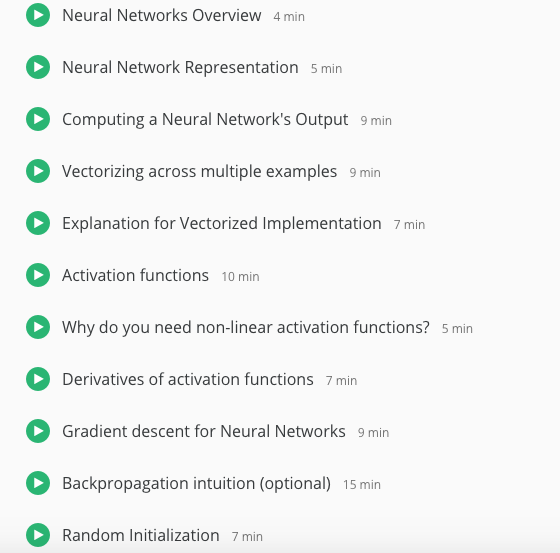 This is the fifth and final course of the Deep Learning Specialization. 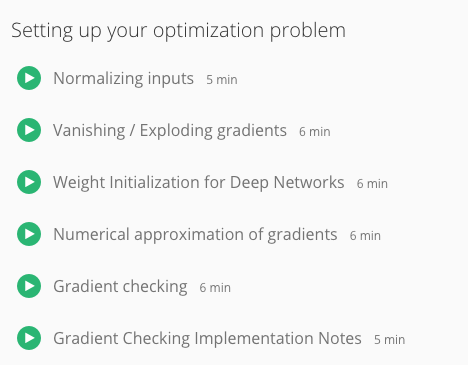 We hope that you are enjoying Structuring Machine Learning Projects and your experience in the Deep Learning Specialization so far! 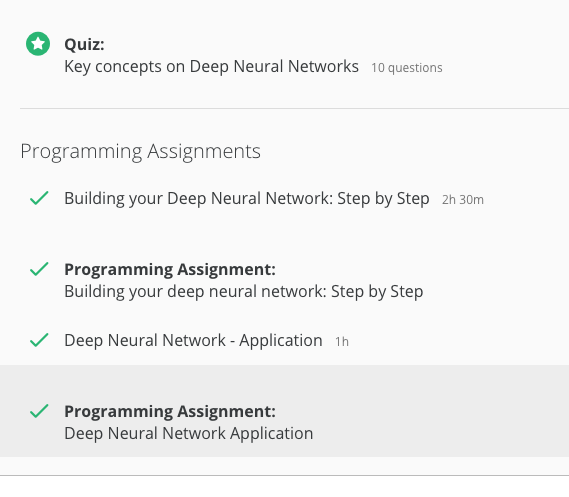 As we are nearing the one month anniversary of the Deep Learning Specialization, we wanted to thank you for your feedback on the courses thus far, and communicate our timelines for when the next courses of the Specialization will be available. 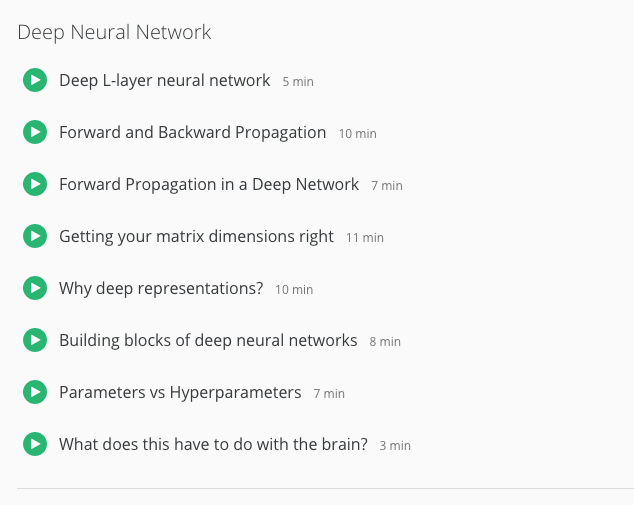 We plan to begin the first session of Course 4, Convolutional Neural Networks, in early October, with Course 5, Sequence Models, following soon after. We hope these estimated course launch timelines will help you manage your subscription as appropriate. 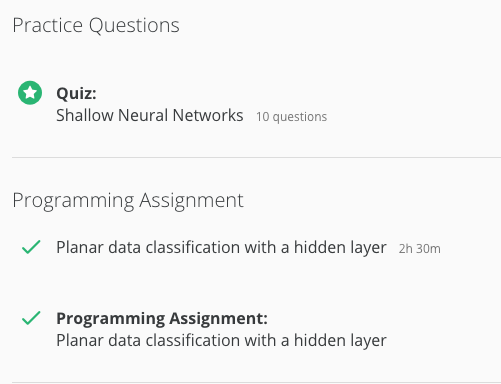 If you’d like to maintain full access to current course materials on Coursera’s platform for Courses 1-3, you should keep your subscription active. 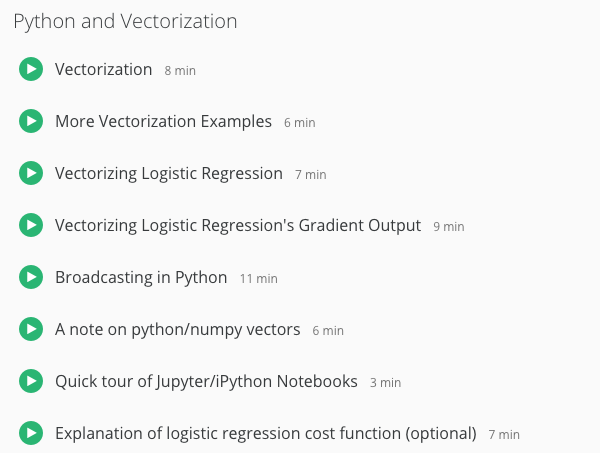 Note that if you only would like to access your Jupyter Notebooks, you can save these locally. 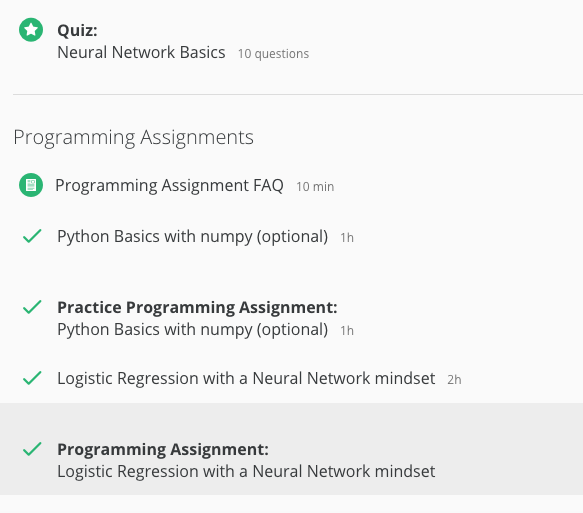 If you do not need to access these materials on platform, you can cancel your subscription and restart your subscription later, when the new courses are ready. 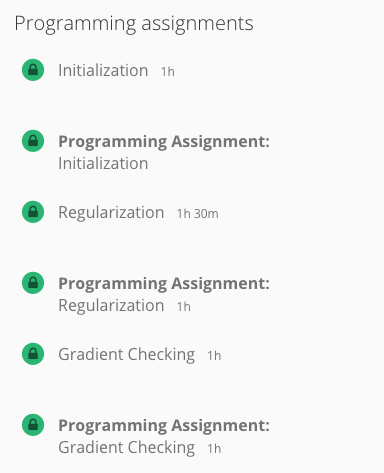 All of your course progress in the Specialization will be saved, regardless of your decision. 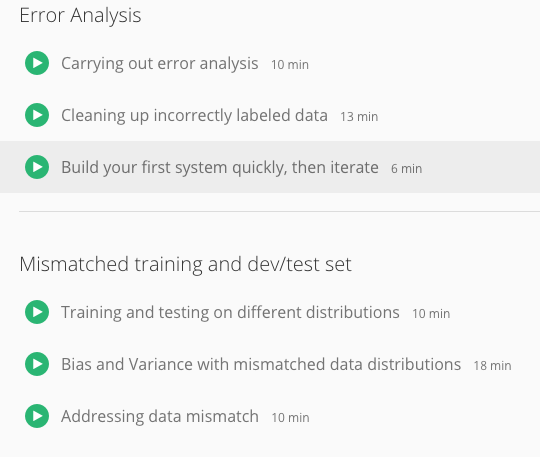 Thank you for your patience as we work on creating a great learning experience for this Specialization. We look forward to sharing this content with you in the coming weeks! 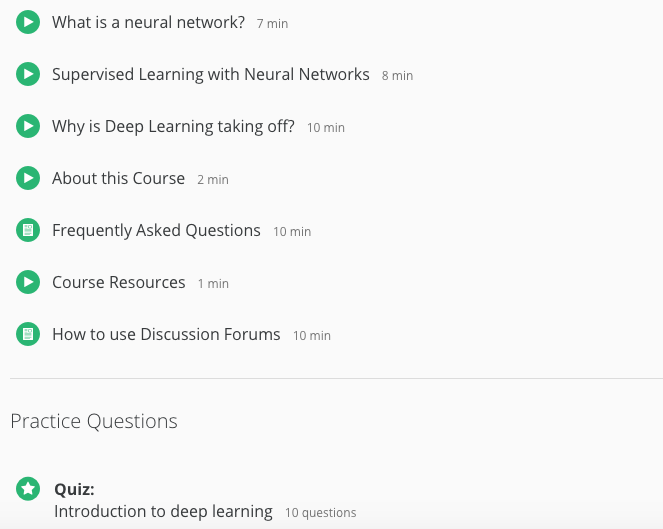 In five courses, you will learn the foundations of Deep Learning, understand how to build neural networks, and learn how to lead successful machine learning projects. 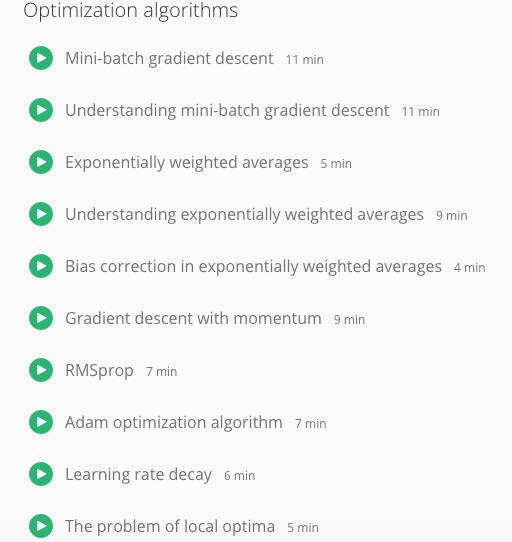 You will learn about Convolutional networks, RNNs, LSTM, Adam, Dropout, BatchNorm, Xavier/He initialization, and more. You will work on case studies from healthcare, autonomous driving, sign language reading, music generation, and natural language processing. 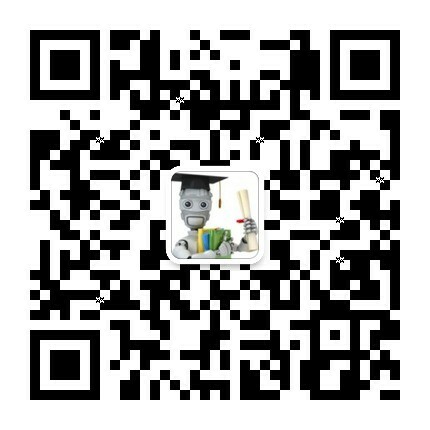 You will master not only the theory, but also see how it is applied in industry. 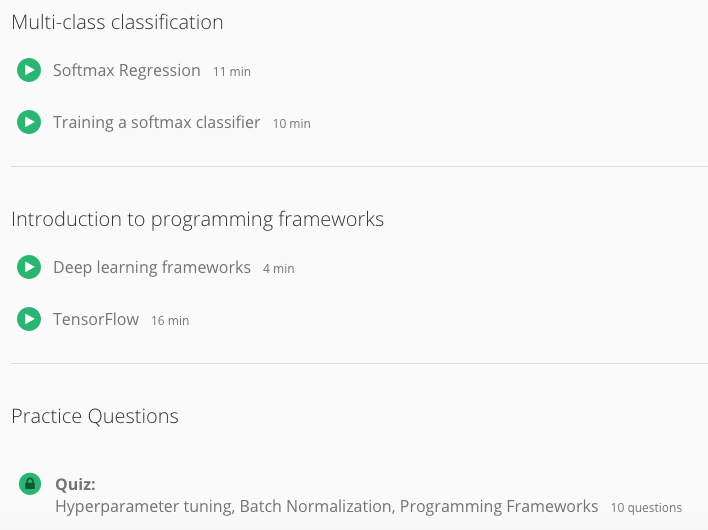 You will practice all these ideas in Python and in TensorFlow, which we will teach. 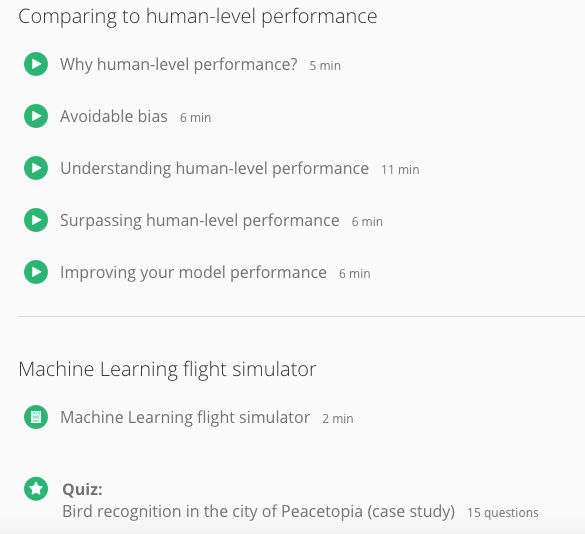 You will also hear from many top leaders in Deep Learning, who will share with you their personal stories and give you career advice. AI is transforming multiple industries. After finishing this specialization, you will likely find creative ways to apply it to your work. 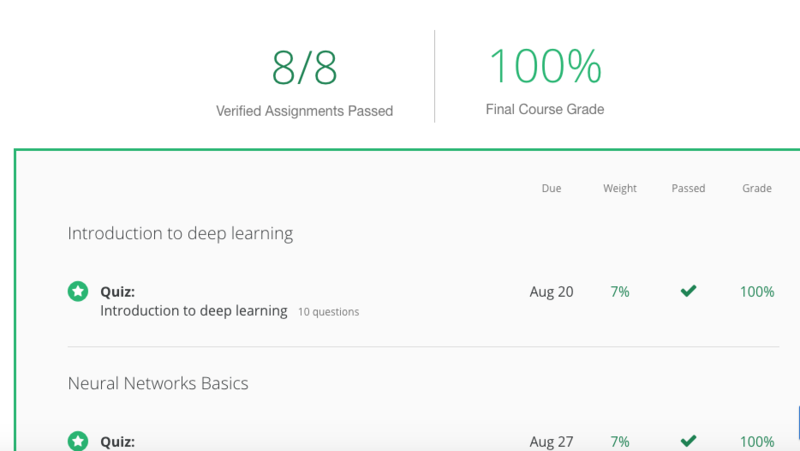 We will help you master Deep Learning, understand how to apply it, and build a career in AI.